Science and religion haven’t been exactly on speaking terms for most of history. America’s great philosopher and first psychology teacher William James attempted to mend that. The Varieties of Religious Experience. 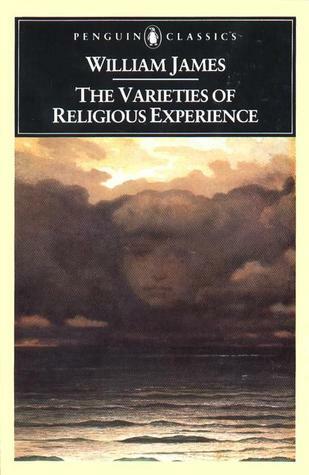 Who Should Read “The Varieties of Religious Experience”? And Why? Regardless of whether you’re a religious person or not, one thing that should be more than clear to you is the fact that religious experiences exist. It helps nobody if we shelf all of them under the same category – say, meetings with the divine or acts of manipulations. That’s why James’ Verities of Religious Experiences is such an essential work in the history of science. The American philosopher is almost utterly disinterested in the legitimacy of religious experiences. What he is interested in, however, is much more important: whether religious experiences can tell us more about the human condition here, on earth. That’s why we warmly recommend this book to both believers and non-believers: it takes into account both positions, and it analyzes religious experiences in an objective, descriptive manner. 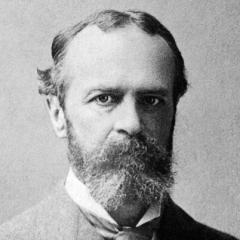 Born into a wealthy intellectual family – his brother was the novelist Henry James – William James trained as a physician and even taught anatomy at Harvard; however, he was never interested in practicing medicine, and he quickly reoriented toward the field of psychology and then philosophy. James’ writings have influenced a number of prominent 20th-century intellectuals, from Husserl and Du Bois to Russell and Wittgenstein. His books, Essays in Radical Empiricism, The Principles of Psychology, and the Varieties of Religious Experience, are considered not only groundbreaking texts in each of their respective fields but also indelible parts of the Western Canon. The Varieties of Religious Experience consists of William James’ Gifford Lectures on natural theology, which he delivered at the University of Edinburgh during the first three years of the 20th century. There were originally twenty of them, but the book has a few chapters less than that number since it groups those which explored similar topics. “Religion and Neurology” describes the methodology of James’ study. I am neither a theologian, nor a scholar learned in the history of religions, nor an anthropologist. Psychology is the only branch of learning in which I am particularly versed. To the psychologist the religious propensities of man must be at least as interesting as any other of the facts pertaining to his mental constitution. It would seem, therefore, as a psychologist, the natural thing for me would be to invite you to a descriptive survey of those religious propensities. And then he proceeds to explain that it seems much more interesting to him to explore the world of the “religious geniuses,” i.e., those people who have experienced religious visions dissimilar to those passed on through orthodox traditions. In other words, the Einsteins of religious experiences. And that’s what James tries to set in the second lecture. Mostly, he says, he is interested in personal religious experiences, since corporate ones are usually – if not always – the product of personal ideas and conversions. Put simply, Christianity exists because of Jesus, Islam because of Muhammed; so, the only religious experiences worth analyzing are those of Jesus and Muhammed. And even more interesting than Jesus and Muhammed may be the creators of sects within these religions – say, George Fox who founded the Quaker religion. What drove them to do it? “Vague impressions of something indefinable have no place in the rationalistic system,” writes William James in this chapter. It is the part that has the prestige undoubtedly, for it has the loquacity, it can challenge you for proofs, and chop logic, and put you down with words… Your whole subconscious life, your impulses, your faiths, your needs, your divinations, have prepared the premises, of which your consciousness now feels the weight of the result; and something in you absolutely knows that that result must be truer than any logic-chopping rationalistic talk, however clever, that may contradict it. Interestingly enough, in retrospect, what James is talking about in this chapter – terming it America’s principal contribution to religion – is actually what we should nowadays call it positive thinking. In the case of these people, James thinks, the religious experience is the product of happiness and an optimistic outlook; they don’t believe in evil and bad things since both of them can be neutralized through a positive attitude. These are the once-born, the people who can live a life of sustained happiness; they don’t need a religion different than optimism. However, there’s also another group, a group of people whose souls are sick from birth, since, unlike the once-born, they believe that the world is fundamentally evil. These are the morbid-minded people. Unfortunately, in the eyes of James, “morbid-mindedness ranges over the wider scale of experience,” since many people suffer on a daily basis and the healthy-minded are all but incapable for prolonged suffering. So that these morbid-minded people can experience happiness, they need to be born a second time; this is why James calls their religious experiences, the religious experiences of the twice-born. To these people, finding religion means finally finding a cure for unhappiness. So, in a way, religion is a way for the morbid-minded individual to restore the condition of his healthy-mindedness. 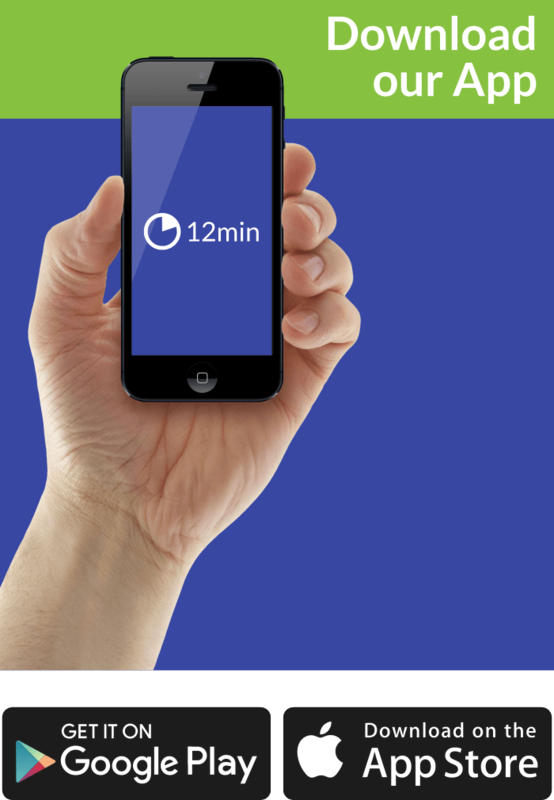 This can be done through some sort of a “conversion experience” – see below – which can happen either abruptly (as in the case of St Paul) or through a gradual process of discovery (as in the case of Leo Tolstoy and John Bunyan). In lectures nine and ten, James spends some time discussing the nature and the effects of religious conversion. For some reason, he says, religion gives people the power and the impetus to change their habits and even their character. In some cases, religious conversions result in a profound change affecting the core being of an individual. Then James moves on to the topic of saintliness which he explores in the next five chapters. According to James, saintliness includes four traits which lead to four practical consequences. #4. Passivity: the mystic often feels “as if he were grasped and held by a superior power;” he is being overcome by something else. The first two of these four qualities of the mystical experiences are general: all mystical experiences have them; however, the second two are subsidiary features found often, but not always, in cases such as these. In this lecture, William James tries to explain why it is so difficult to talk about religious experiences in philosophical language. Of course, the answer is simple: the former is illogical, and the latter follows the laws of logic by definition. This whole lecture is an explanation of that sentence. In the penultimate lecture, James skims through some “other characteristics” of the religious experiences. The three topics covered here are institutional religion, prayers, and the relationship between religion and the subconscious. James doesn’t hold organized religion in high regard since it doesn’t give enough room for personal religious experiences – which is what it was born out of. Prayers are then analyzed both historically and pragmatically, as is the relationship between religion and the subconscious, leaving room for the interpretation of at least some religious experiences as products of psychopathological conditions. It is because of this that further studies in the realm of the subconscious are necessary. They, in the eyes of James, should be able to reveal to us a sounder basis for scientific exploration of the religious experience. For now, it is our duty to not dismiss it as something inherently unscientific because it has helped many people become both happier and smarter. Some people are born healthy-minded, and others are born morbid-minded; the former are capable of sustaining happiness, the latter think that they are doomed to suffer through life. Positive thinking is, more or less, the only religion the first group of people needs; however, the second can only become healthy-minded trough some sort of religious conversion. There are four traits which describe a saintly person and which lead to four different practical effects. The traits in question are: a feeling that the world is more than what we can see; a sense that there is an Ideal Power which exists in you as well; an immense elation and freedom; and a shifting from a no-state to a yes-state of being. These four traits lead to four practical consequences: asceticism, strength of soul, purity, and charity. Just like saintliness, mysticism can also be defined within the limits of four qualities. These are: ineffability, noetic quality, transiency, and passivity. The first two are general and describe all mystical experiences; the latter two can often be found in them, but are sometimes absent and are subsidiary. Even so, it is a book which – as James’ fellow pragmatist Pierce said – penetrates deep into the hearts of people; and it will undoubtedly be debated for many years to come. Just as it has been for over a century now.